Highland Spring glass is designed for the table, whether it is a dinner party, at home with friends or in a hotel or restaurant. Its elegant design is perfect for that special occasion. 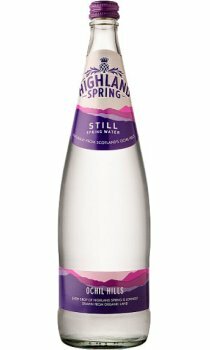 Highland Spring Still water is now in a new clear glass bottle.